Volunteers are very important to the museum, and we welcome your participation. We invite our friends over the age of 16 to contact us to join our growing team of enthusiastic volunteers who help us serve the thousands of children and families who visit each year and partake in the educational and environmental programs that set SOFO apart. We have many opportunities that include our special projects, day-to-day operations, and our special events. 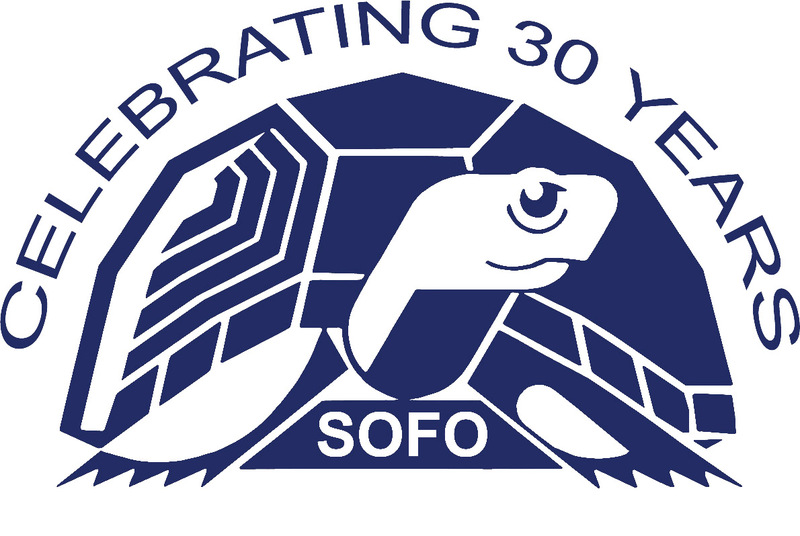 Please contact Executive Director Frank Quevedo to sign up as a SOFO volunteer.